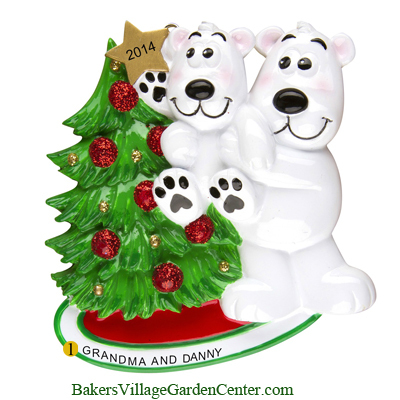 Show your love and appreciation for your grandparents – or show off your pride in being a grandparent – with these personalized grandparents ornaments. 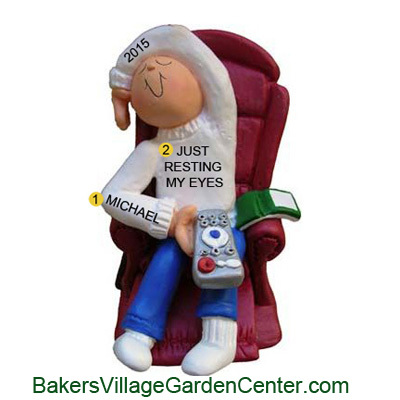 Personalized Christmas ornaments for grandparents are a wonderful way to celebrate that special bond between grandparent and grandchild. 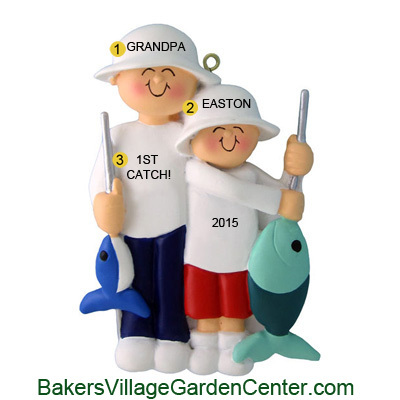 Does your child love to go fishing with Grandpa? 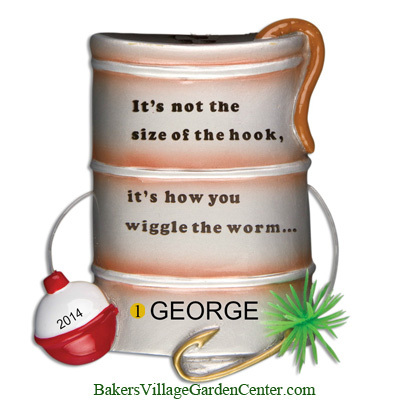 Order the “Fishing Boy” personalized ornament and have it personalized with both of their names. Does everyone count on Grandpa to fix things around the house? 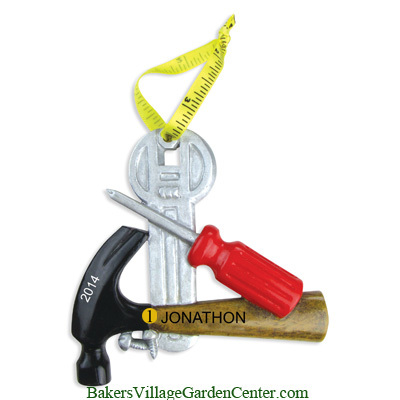 Express your gratitude with the “Handyman” personalized Christmas ornament, customized with a “Thank You, Grandpa!” message. 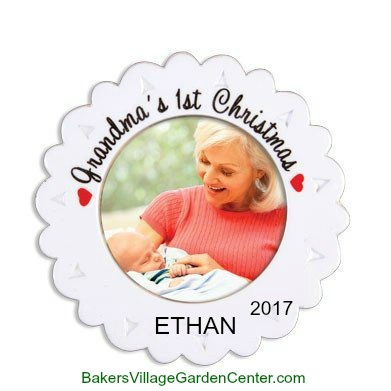 Is this Grandma’s first grandchild” She’ll treasure the “Grandma’s 1st” grandparents personalized ornament for years to come. 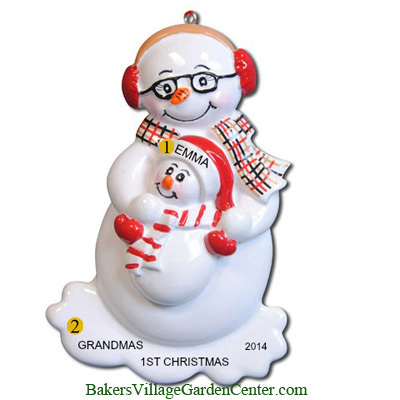 Or choose the “Snow Grandma and Baby” personalized grandparents ornaments to remind her how much fun it is to cuddle up with a grandbaby on her lap! 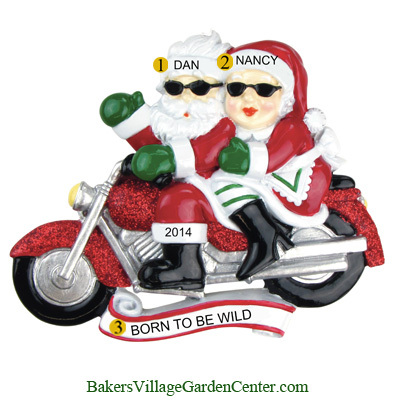 Remember, whether you choose an ornament from this page or another ornament that represents the recipient’s interests, all of our personalized ornaments are customized free of charge!